At 2D Engineering we have been specialising in industrial manufacturing tooling for over a decade. We can customise and produce special purpose tool holders covering the gaps which standard tooling leaves. 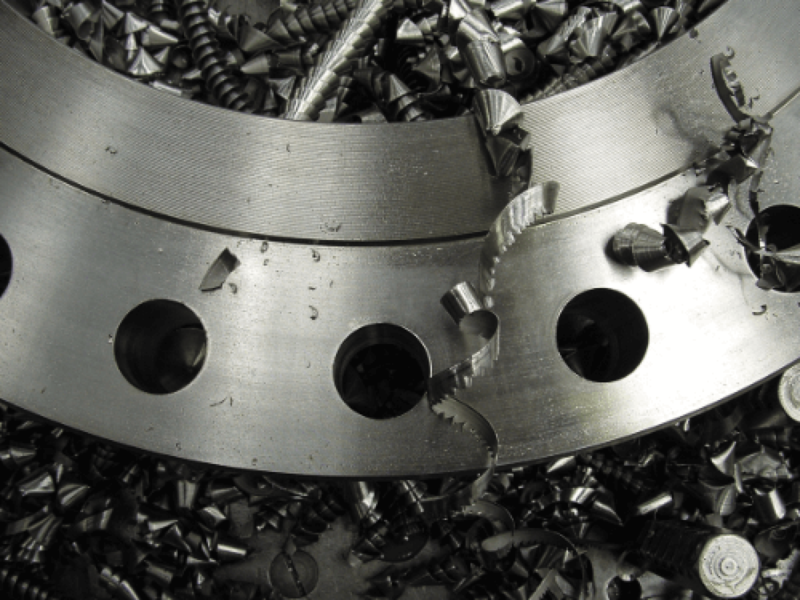 We can also make modifications to tooling and holders to help minimise your production time. If you have any requirements just give us a ring or email to discuss.